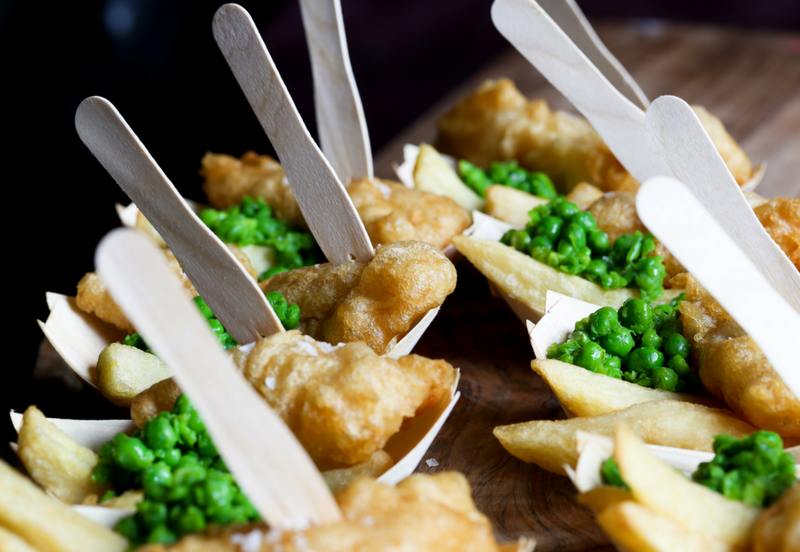 We have private hire rooms for functions and events at The Cricketers in the Brighton Lane, Ladies Mile in Patcham and The Plough in Rottingdean. Our private rooms and bars are great for any event or gathering such as a milestone birthday celebration, business event, intimate wedding reception or any reason you may have for a large get together! Contact us for more information or click through to each pub’s website below and virtual tour to find out more. The Greene Room is located upstairs at the Cricketers in the Brighton Lanes offering a floor of three interconnected rooms and a private bar. 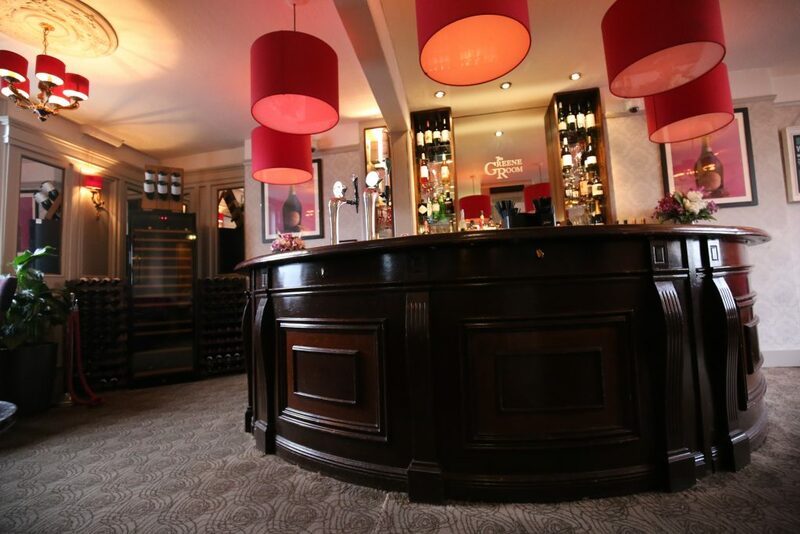 It’s the perfect city centre location for parties, wedding receptions, business meetings and more with flexible options to tailor food, seating and drinks to suit individual requirements. 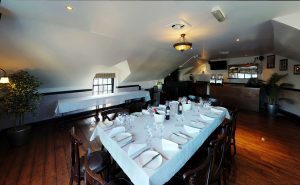 The Greene Room upstairs at the Cricketers in the Brighton Lanes offers the perfect city centre location for parties, receptions, meetings and more with three interconnected rooms and a private bar. Food menus, seating and drinks can be tailored to suit individual requirements. 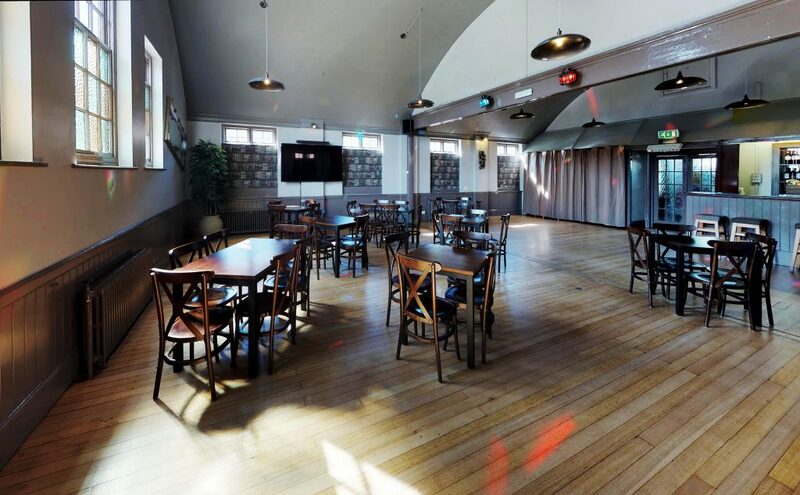 Our separate function hall at the Ladies Mile provides a spacious and newly decorated space with private bar, seating and big screen TV. Tailor the seating to suit the requirements of your function and choose from our buffet menus or work with our kitchen to develop your own. Our hall is conveniently located in Patcham and is ideal for birthday parties, community events and more. Upstairs at The Plough we have a small but perfectly formed function room available for gatherings and meetings complete with perfect views of the village duck pond. With close proximity to the village church it’s ideal for christenings as well as other small gatherings or meetings.